Jaipurgifts website especially for marble gifts, marble handmade products, marble articles, marble artifacts, marble paintings collection online for all customers. 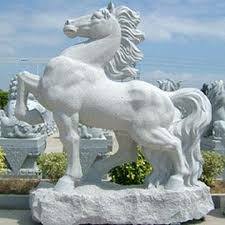 Our main group name is Golden Divine Creations Pvt Ltd (GDC), which is famous and well known for leading marble gifts exporters, marble gift wholesalers, marble gifts manufacturers in India. 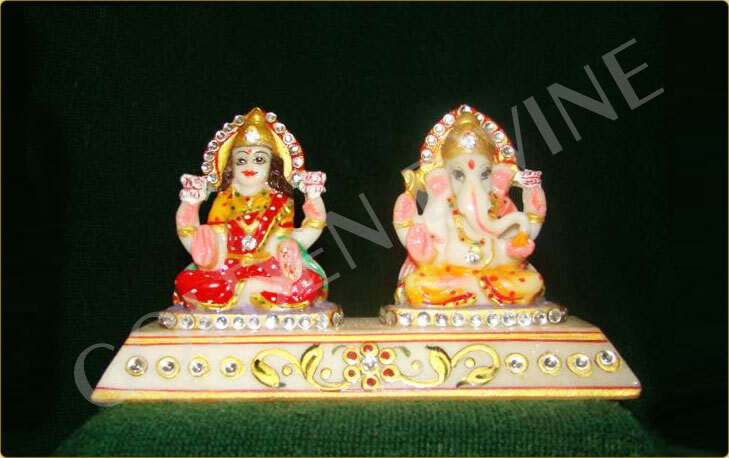 Golden Divine Group is also manufacturing, exporting and wholesaling marble Ganesha statues, marble animal statues, marble Laxmi mata statues, marble lord statues, marble Ganesha with Laxmi mata statues, marble peacock statues, marble religious statues, marble sai Baba statues and many more marble handicrafts items. 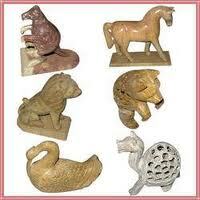 Mostly marble handicrafts and handmade manufacturing work are done in Jaipur city which is located in Rajasthan State in India. 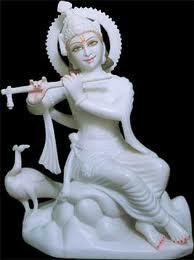 So many marble handicrafts exporters are located in Jaipur city. 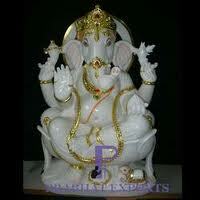 Jaipurgifts and golden divine creations Pvt Ltd also leading marble handicrafts exporters' group in Jaipur, who export marble sculptures, marble paintings, marble Ganesha statues, marble animal statues, marble laxmi mata statues, marble lord statues, marble Ganesha with laxmi mata statues, marble peacock statues, marble religious statues, marble sai Baba statues, marble an elephant statue, marble statues with clock, marble statues with pen stand in India. 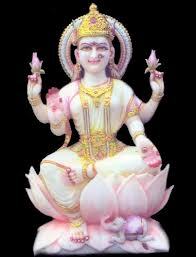 We have marble statues online collection for all Indian customers. 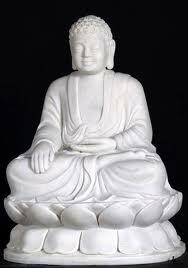 Now all our customers booking any marble statues online from our official website. 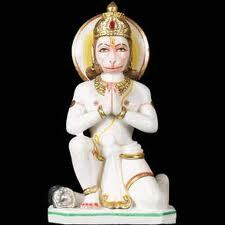 Also we are the leading marble statues exporters, wholesalers, manufacturers and best sellers group in India.